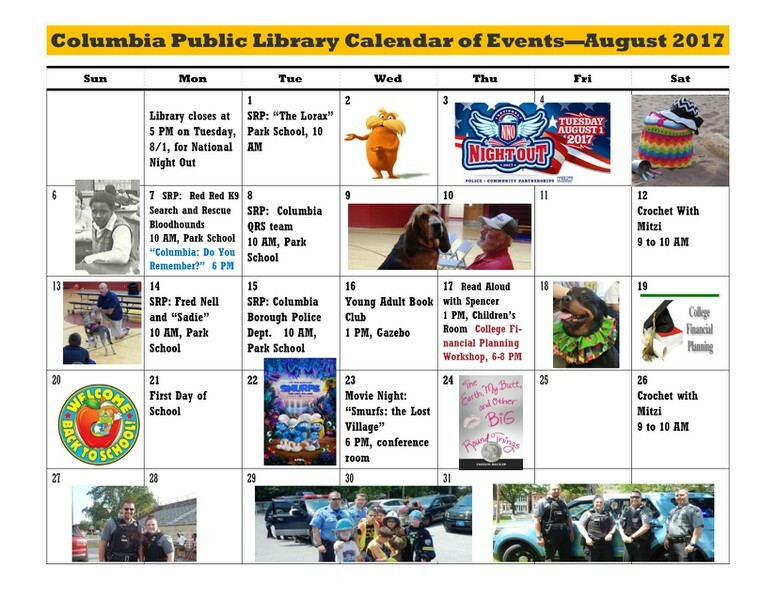 A month-long events calendar at Columbia’s Public Library. “What’s up Columbia! I will be opening a new tattoo shop on Locust street early Aug or beginning of Sept.” – A facebook post here. “All the Kmarts in the area closed; all the Sears are closing; and now all the JCPenneys are closing. 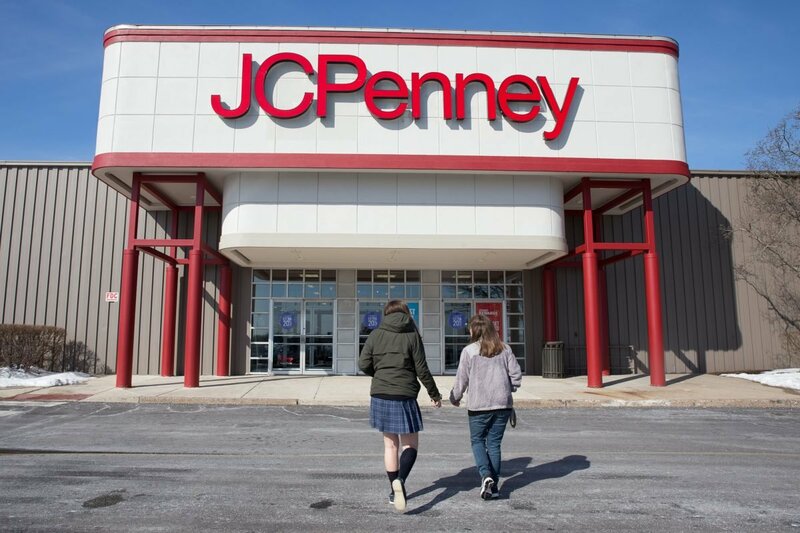 I’m running out of places to shop.” – A comment from this Philly.com article about three more JCPenney store closings in the Philadelphia area. 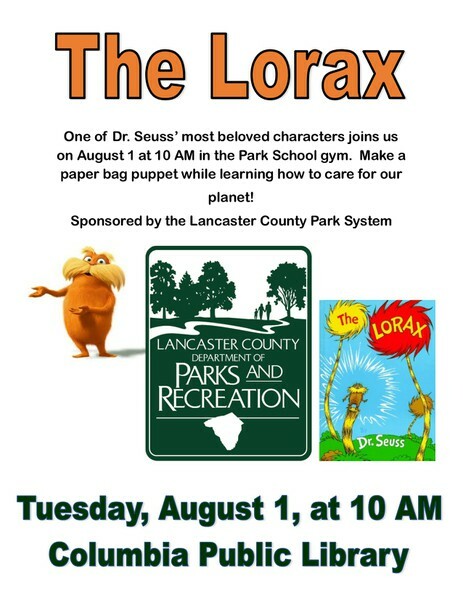 The LORAX is not to be missed by young and old!